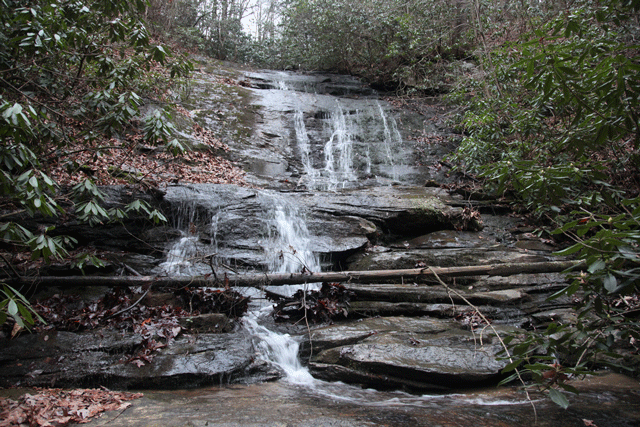 In 2015, Unique Places working with Wildlands Engineering created the largest preservation mitigation bank in North Carolina called the Box Creek Wilderness Mitigation Bank. 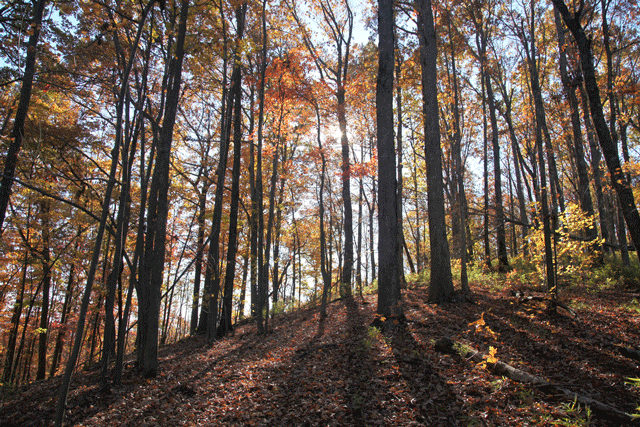 Along with protection of over 45 miles of pristine cool water streams, Unique Places also worked with the US Fish and Wildlife Service to place a conservation easement over the remainder of the property, totaling approximately 6,800 acres of mature/old growth forest. 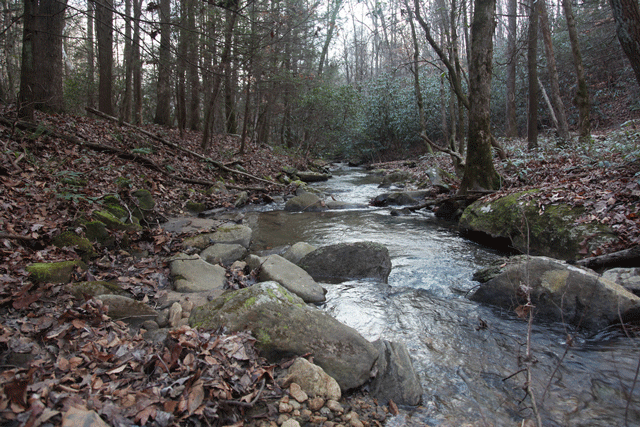 The Box Creek Wilderness (BCW) Mitigation Bank is a cool stream bank located in Rutherford and McDowell counties in the Upper Broad watershed (HUC - 03050105). The bank’s service area includes portions of the Towns of Belwood, Boiling Springs, Columbus, Forest City, Lake Lure, Rutherfordton, and Spindale, the Cities of Kings Mountain and Shelby, and the Counties of Buncombe, Cleveland, Gaston, Henderson, Lincoln, McDowell, Polk, and Rutherford. No other mitigation banks service this area. 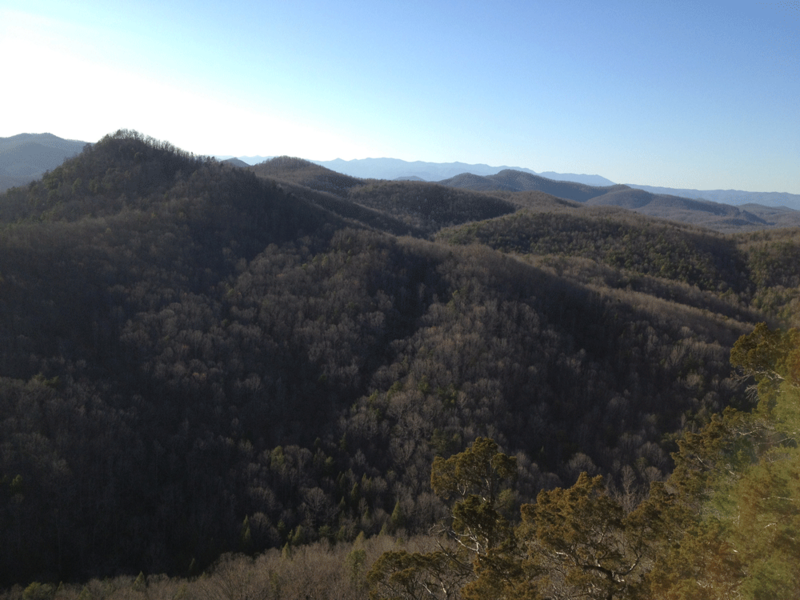 The Box Creek Wilderness Conservation Easement is approximately 6,800 acres in total. 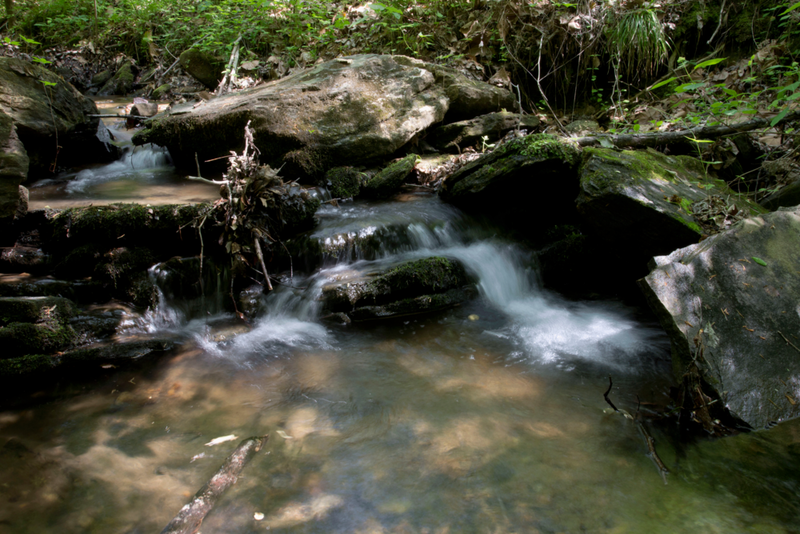 The Mitigation Bank Site includes 5,040 acres of this area, as well as approximately 45 miles of pristine cool water streams. Buffer widths on the streams range from 200 feet to 500 feet, at least six times the minimum mandatory buffer width for mitigation. Unique Places currently manages the marketing and sale of mitigation credits from the mitigation bank. Mitigation credit brokers and buyers should visit our mitigation banking site at https://www.uniqueplacesmitigation.com/ to learn more.